For your reading pleasure, she’s recommending five terrific reads if you find yourself with time to sit on a porch or swing in a hammock. Great company, to be sure. Enjoy your weekend, whatever it brings–and enjoy a good book! 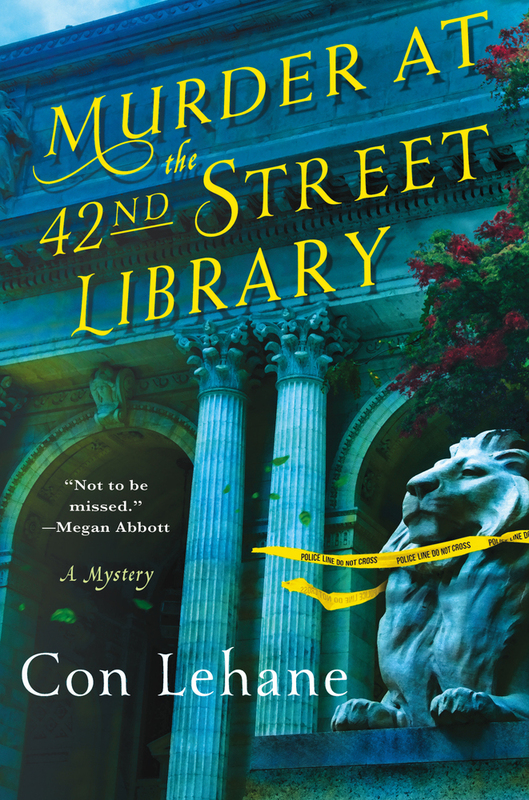 Con Lehane takes the protagonist from three previous novels, bartender Brian McNulty, and moves him to the sidelines in his newest, Murder at the 42nd Street Library. 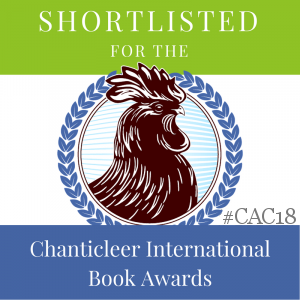 The protagonist this time is Raymond Ambler, named in an homage to two of the author’s favorite crime writing masters, Raymond Chandler and Eric Ambler, and provides a clue to the author’s love and knowledge base of crime fiction. Ray Ambler is the curator of the wonderful NYC library’s crime fiction collection. The wonderful library is a secondary star when the bodies start to pile up in the world renowned institution. Fans who have visited or live in the area, or who have walked past the two stately lions guarding the outside (Patience and Fortitude), will delight in this behind-the-scenes setting. When a murder occurs on premises, Ambler knows the personalities involved and find himself drawn into the investigation of Mike Cosgrove, the NYPD homicide detective who’s a friend. The two will be plunged, along with a colleague Ray finds himself drawn to and a few other friends, into the twisted world of a celebrated mystery writers whose donation of all of his papers to the library seems to be the catalyst for the murders. Ray will find himself trying to be protective of several who have entered his life, while being proactive in the investigation and trying to stay on the right side of the law. There’s a lovely feel of noir in this as Ray untwists the secrets kept for decades that impact on the present. Let’s hope this is just the first of more appearances by the shrewd and multi-layered Ray Ambler. 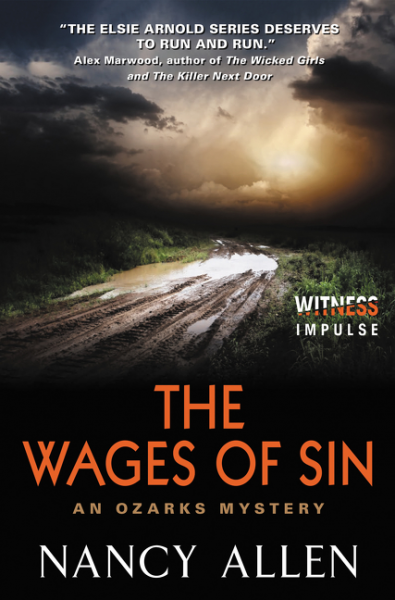 Nancy Allen brings back ADA Elsie Arnold in the next taut entry in her Ozark Mystery series, The Wages of Sin. Elsie finds herself reluctantly chosen by her boss, DA Madeleine Thompson, to assist her in the trial that has captivated the community: a young pregnant woman is found beaten to death in a trailer park. The suspect is the father of the unborn child and Thompson decides this is a death penalty case. The victim’s six-year-old daughter, Ivy, is the only reluctant and traumatized witness. To make matters worse, Thompson decided to draft in another lawyer from the State Attorney General’s office to help their team. Then Elsie and her team find out the public defender assigned to represent the boyfriend is a well-known merciless trial attorney, Claire O’Hara. Elsie is determined to find justice for the unborn child and its mother, even as damning evidence about the victim is revealed. It will be up to Elsie and her boyfriend, Barton City detective Ashlock, to keep Ivy safe before and even after testifying. A gritty and realistic legal thriller. 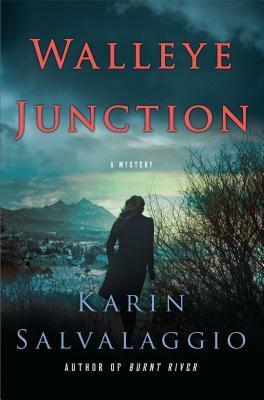 The Montana setting is a key element in Karin Salvalaggio’s series featuring Detective Macy Greeley in Walleye Junction. The small community of Walleye Junction is rocked when outspoken radio journalist, Philip Long, is kidnapped and later murdered in a way that knocks Special Investigator Macy back on her heels and makes it personal, even as takes her away from her young son, Luke, to investigate the case. It would seem Long’s own investigation of a local militia group is at the heart of the case, especially when two kidnappers are found dead and are known to have ties to the militia community. But there are also discrepancies that trouble Macy. Their son has absconded; the bodies were moved after death, indicating a third person was involved. Then police receive anonymous emails that point them in the direction of prescription drug abuse. Long’s most recent investigation notes seem to have disappeared, and no one knows what he was working on. His daughter, Emma, has returned to the town for his funeral, which adds to the complications and brings up an old case that sets Macy on alert: Emma’s childhood friend Lucy died from a drug overdose. Emma feels her father may have uncovered something that’s not right about her death. There will be family squabbles, the rumor mill of a small town in high gear, children in jeopardy, and an old love from Emma’s past that haunts her and annoys Macy. And then there’s Macy’s relationship with Aiden Marsh, and if the couple have any real future in the long-term alliance. The relationships and characters feel real and readers will be surprised at the twists in the plot of this suspenseful and perceptive look at small towns and the people who live there. 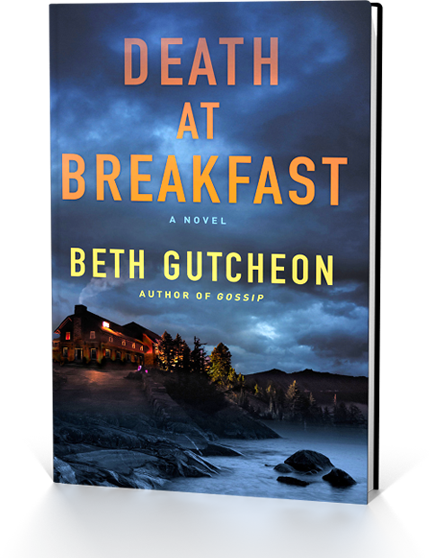 Author Beth Gutcheon has written nine previous novels and several film scripts before turning her hand to mystery in this debut of a new series, Death at Breakfast. Written with a strong sense of wry humor about the two main characters, readers are introduced to newly retired school headmistress Maggie Detweiler and her friend, socialist Hope Babbin. The two have arrived for a weeklong cooking class at a picturesque mountain inn. Thinking about how to spend their retirements, this duo are hoping they find themselves compatible enough for traveling companions in the future. 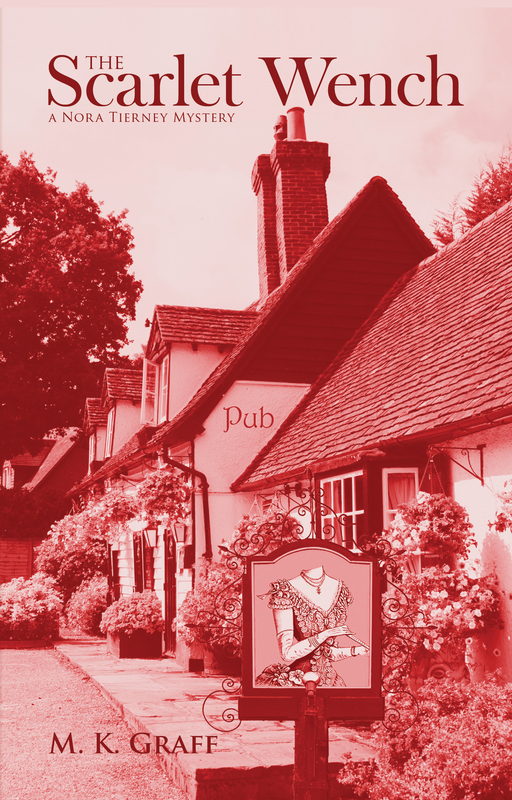 The Victorian-era inn seems the perfect spot to try out their time together, and has the added bonus of being the home town of Hope’s deputy sheriff son. Maggie has had Buster as a student; Hope is trying to repair the gulf between them. They find the Oquossoc Mountain Inn everything they’d hoped for, until the arrival of a Hollywood contingent who threaten to disturb their peace and tranquility. The rude trio are Alexander and Lisa Antippas, and Lisa’s sister, Glory, and don’t forget the little yapping dog who accompanies them, because soon everyone in the inn will be aware of that dog. When a deadly fire in one wing of the inn happens at night, Alexander’s charred body is found in his bed. Known for sneaking cigars into the No Smoking facility, it’s thought to be a tragic accident–until a second circumstance proves that it most likely was not. With Buster investigating, the two ladies swing into action to help him solve this big case as state’s attorneys and senior law enforcement descend, hoping for a quick arrest. Maggie knows human nature after a lifetime of evaluating students, and quickly ascertains that the higher-ups will settle for the most obvious suspect, and indeed, a young woman just fired from the inn is soon arrested for arson and murder. Maggie and Hope prove to be a daunting duo as they use their common sense and cheerfulness to disarm witnesses and gather evidence that will help Buster find the real culprit. A delightful debut that will have readers waiting for the next installment. 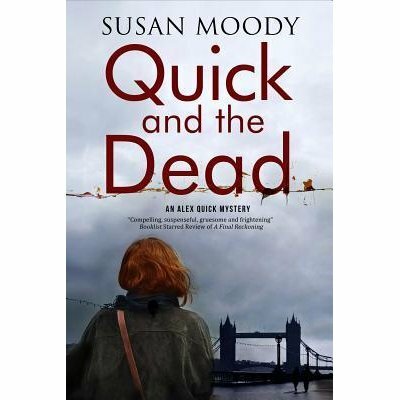 Susan Moody debuts a new British mystery series with Quick and the Dead, an original and highly literate mystery. The “Quick” in the title is former detective Alex Quick, who is coping with the loss of her marriage and unborn child by changing careers. With a knack for compiling art anthology books, Alex has formed a business partnership with Dr. Helena Drummond, a university professor and art historian, and a woman who keeps her own life close to the vest. The book’s action packs a wallop when Alex finds a dead body in Helena’s flat in a disturbing scene that lets the reader know this is not a cozy. Although relieved it’s not Helena, the professor’s disappearance makes her the lead suspect in the murder. This scene simmers in the readers’ mind as it does in Alex’s and lets them know she’s been deeply affected by the murder. Alex is also guilty because she’d ignored Helena’s complaints of a stalker. 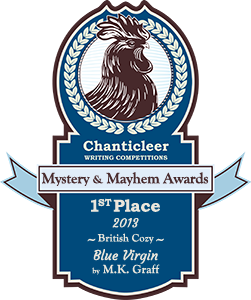 She involves herself in finding the murderer, both to clear Helena, p and keep her partner from the jeopardy she must find herself in from the real culprit. Alex is complex and multi-dimensional, a character who can curse like a trooper but has a fine mind for investigating as well as an eye for art. She’s a strong lead for a series, and the reader becomes fully engaged when Alex realizes just how little she knew Helena. “She comes across as so open and let-it-all-hang-outish, but in fact she gives almost nothing away. So I don’t know anything about her background or her family situation. Nothing. Apart from the fact that she’s been married twice,” Quick says at one point, and is immediately stunned to learn that one of those husbands is a painter whose work Alex has long admired. She’d urged Helena to include his work in one of the compilations of pictures and text that they have published to much acclaim and some profit, and she’d omitted this tidbit of her background. There are enough twists to keep readers interested, and it will be interesting to see just how Alex’s next adventure proceeds. An upstate New York native, M. P. Cooley knows the area well and showed that in her debut Ice Shear, introducing police officer June Lyons. She’s back with its sequel, FLAME OUT and it’s every bit as good a story, set in the rustbelt area of Hopewell Falls, along the Mohawk River. 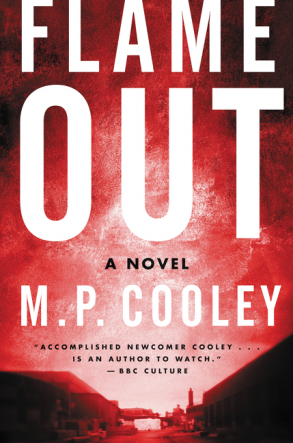 Auntie M must confess to a bit of added interest unknown to her until she read this book: one of her three sons is Director of the Cohoes Library, and so she knows the area and can attest that Cooley gets it the depressed neighborhoods just right. The action sets in quickly, when June is out on patrol and she picks up the scent of gasoline as she rides near an abandoned factory. Knowing arson to be prevalent in the area, she calls the fire in and heads into the factory, over a gas slick, fire extinguisher in hand. 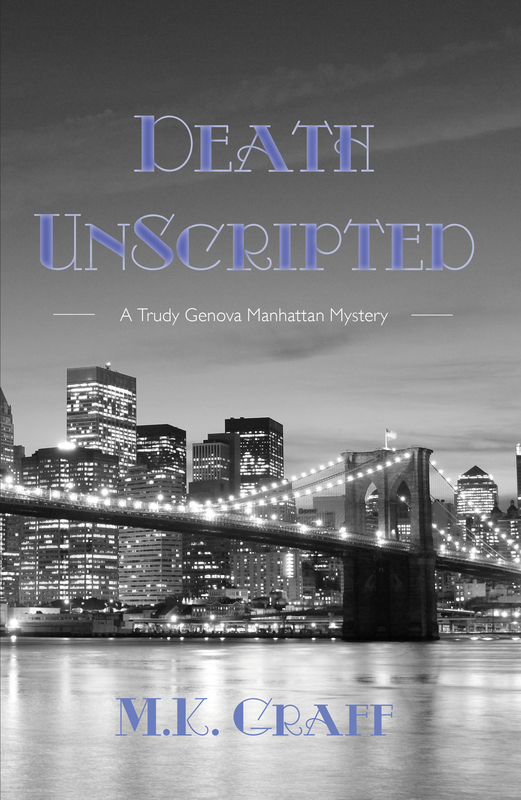 That’s the beginning of a twisted and complex plot that will have fingers tracing back into Juen’s own family’s past and that of her partner, Dave Batko, and his family. June’s father is a retired cop who is helping her raise her daughter, yet this case brings back the history of his arrest of the factory’s owner, Bernie Mede, for killing his wife and child, despite their bodies never being found. Then while dismantling the burned factory, the body of a woman is found inside a sealed barrel, walled up inside the factory. The assumption is that this is Mede’s missing wife, but the identity turns out to have more ramifications for June’s partner, Dave, one that will see him sidelined, with June working alongside FBI Special Agent Hale Bascom to solve the murder and arson–and to unravel the past. A gripping tale with the setting playing an important role, this rural procedural starts out as a small-town police case and soon grows into a tale of corruption and coverup.